Laughter is the best medicine! Enjoy these fun videos by Lauren Day. 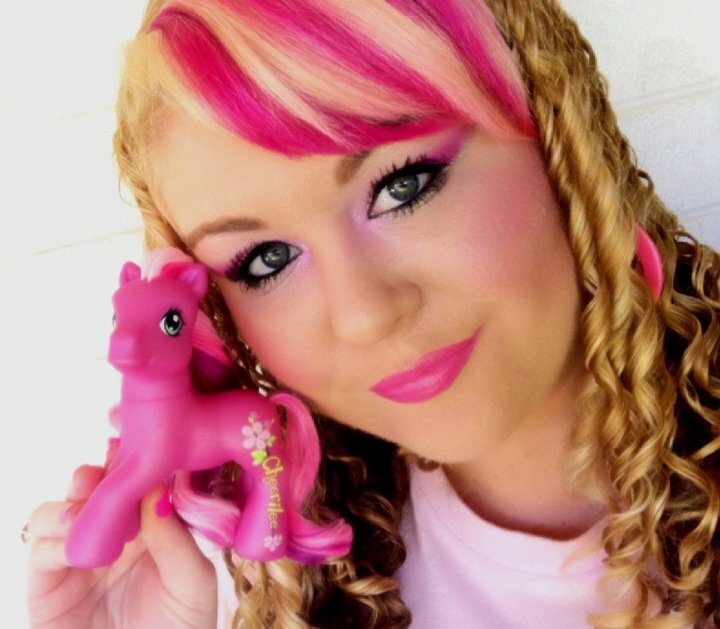 I love My Little Pony! Growing up in the 90's My Little Pony was one of my favourites! This makeup tutorial is inspired by Cheerilee. 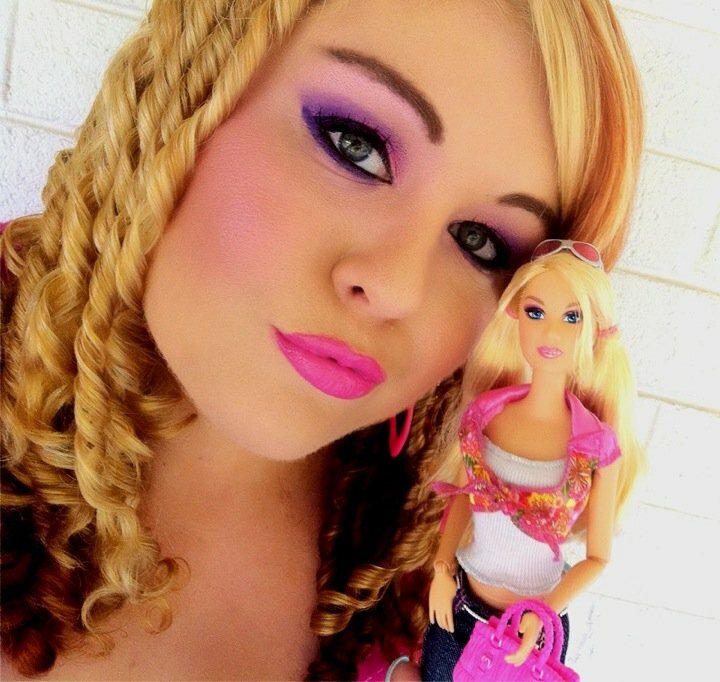 Valentine's Day makeup inspired by Barbie! Lime Crime Magic Dust "Empress"
Lime Crime Magic Dust "Pink Poodle"
Lime Crime Magic Dust "Cupcake Thief"
Benefit Lip Gloss "Who are you wearing"